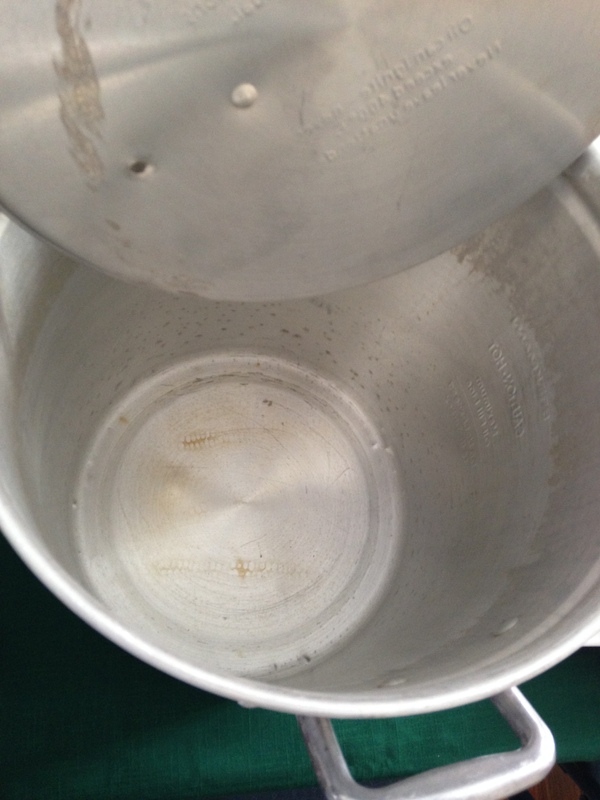 Measure the oil with water WITH your bird or else… #DFT2013 | Where is @rusnivek? And of course you measured your turkey with water and IN the pot before you started heating up the oil right? Checking your bird’s volume BEFORE you dunk it into bubbling hot oil is a smart move. Measure remaining water. That’s how much peanut oil you put into pot. Don’t be crispy this Thanksgiving! 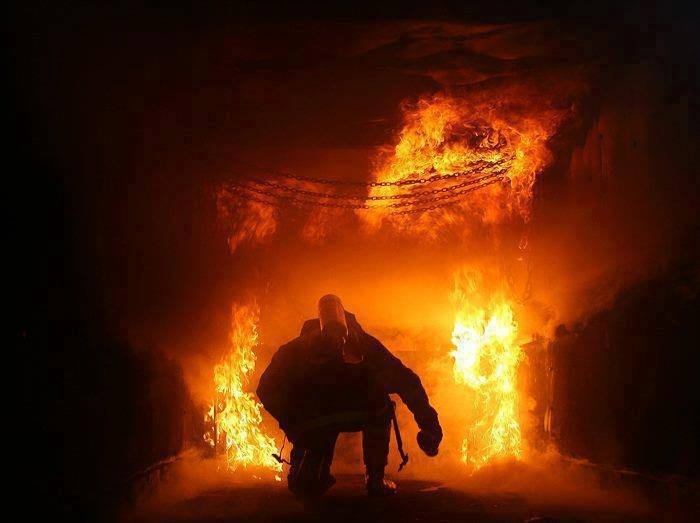 This entry was posted in Uncategorized and tagged #Firefighter, atomic, auto, burn, deck, Deep, DFT, DFT2010, DFT2011, DFT2012, DFT2013, down, drop, empty, EMS, EMT, explosion, extinguisher, Firefighters, Fireman, Fried, fryer, giblet, giblets, house, insurance, kaboom, kevin, measure, oil, OMG, Paramedic, plastic, policy, pop, pot, rusnivek, safely, safety, shat, shatner, Thanksgiving, therm, thermometer, top, Turkey, water by rusnivek. Bookmark the permalink.